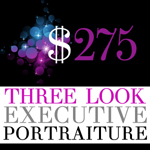 Executive portraits convey a person and a position. The CEO of a floral company may need to convey the experience and capability of that position, with a flair that reflects the business and industry that they are in… in contrast to the CEO of a heavy equipment manufacturer. 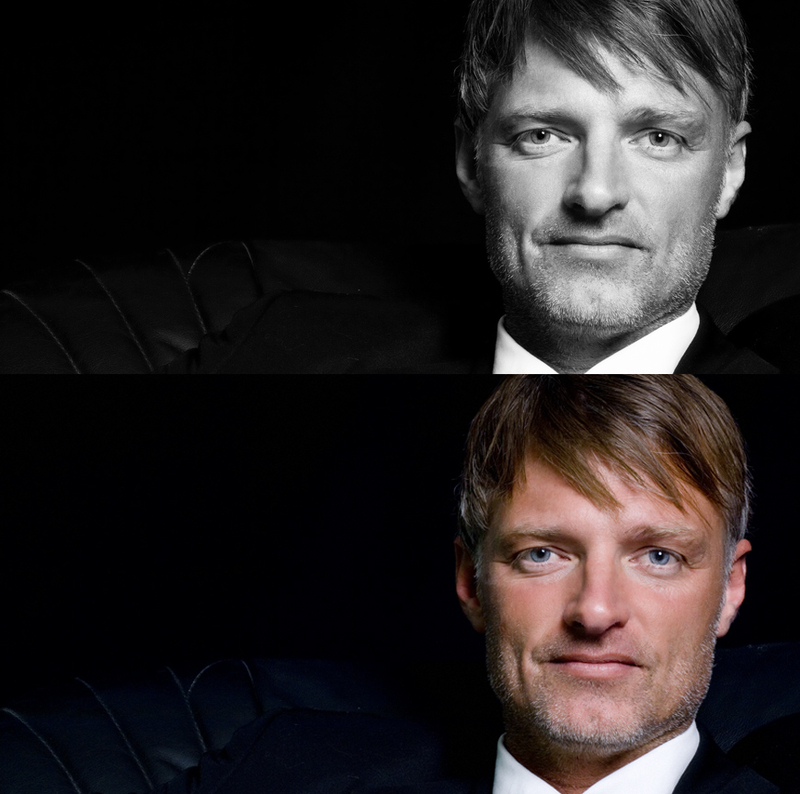 Most executive portraits have a specific purpose and audience, and the manner in which they are retouched should reflect their purpose. I take a myriad of factors into account before retouching executive portraits to make sure the right tone and expression is conveyed. If the image is going to go to print in publications, quarterly reports and other media that may mean it will be imaged in color and in black and white…it should be adjusted so it looks its best when converted. Our retouching for executive portraits gives you perfectly retouched professional images that are ready for distribution across all types of media. Alex Thompson. Photographer. Photoshop Expert. Phase One Certified Professional using Phase One Equipment and Capture One.